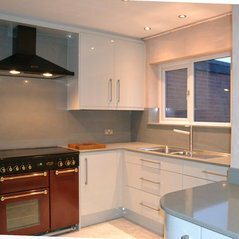 We undertake all kinds of home design/renovation work - from kitchen, bedroom, study, to TV media & lounge units. 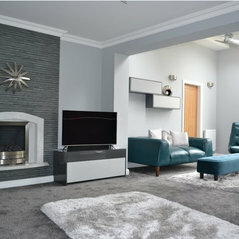 An independent family business offering the latest contemporary J (handle-less) styles in hi-gloss, lacquered & matt finishes to the timeless classic designs in Timber, Painted, & In-frame. 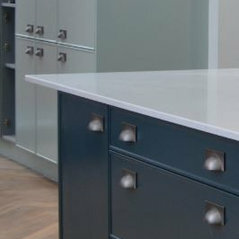 Each project, whether a Traditional Country Cottage, Stylish Townhouse or Modern Contemporary Apartment is carefully considered from start to finish ensuring we design something that’s perfect for You and your Home. 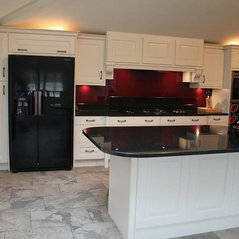 Contemporary Blue Kitchen - Mr & Mrs Clark. 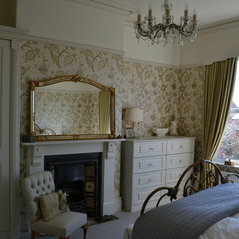 Edwardian Simplicity with a Modern Twist. 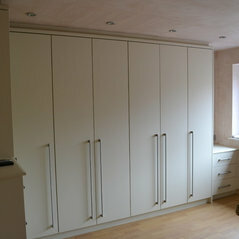 Sample work - Contemporary Fitted Bedroom Furniture. Sample work - Bespoke Lounge Furniture. 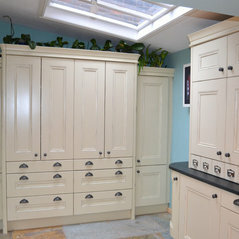 Victorian 'Downton Abbey' Style Kitchen - Ms Adele Woods & Mr Robin Barrow. All Things Bright, White & Beautiful - Mr & Mrs Carey. 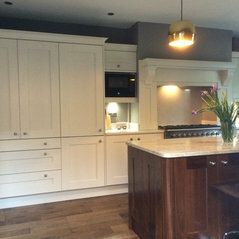 Classic Walnut and Painted (Snowdrop) Kitchen - Mr & Mrs McInnes. 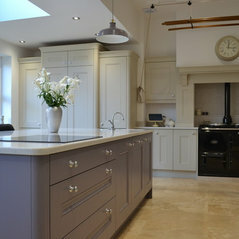 Shaker Style Kitchen with a Modern Twist - Mr & Mrs Bullock. 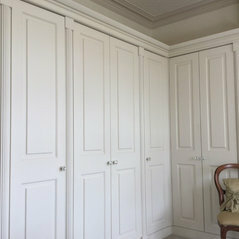 Sample work - Classic Fitted Bedroom Furniture, Wardrobes & Armoires. 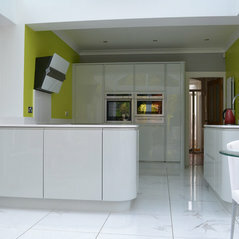 Contemporary Hi-gloss Kitchen - Mr & Mrs Corrigan. 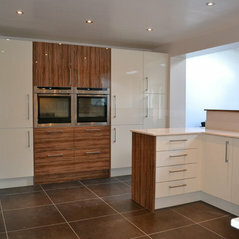 Champagne & Olive-wood Contemporary Kitchen - Mr & Mrs Holland. 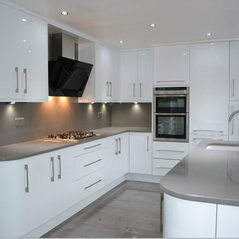 Elegant Cream Painted Kitchen - Mr & Mrs Heaven. 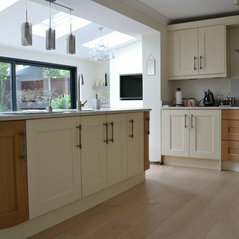 Painted Oak Shaker Kitchen - Mr & Mrs Molyneux. 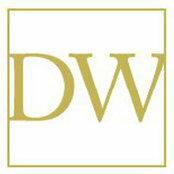 A DesignWorks Experience: Hi-gloss Kitchen - Mr & Mrs Littler. 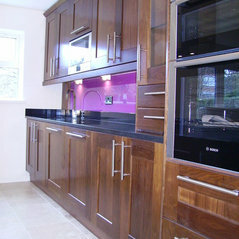 Stunning Walnut Kitchen - Mr & Mrs Bale. 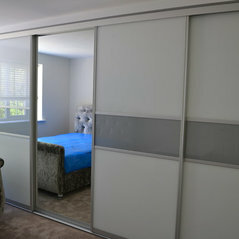 Sample works - Contemporary Glass Sliding-door Wardrobes & Bedside Chests. 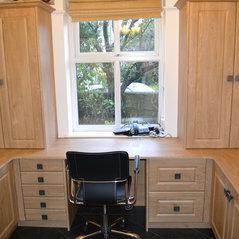 Bespoke Fitted Home Study Furniture. A perfect solution for Mr Doran. 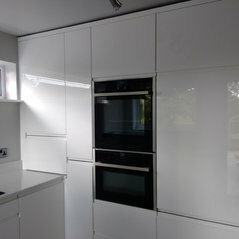 Small, Perfectly-formed, White, Gloss Kitchen - Mr & Mrs Mason. 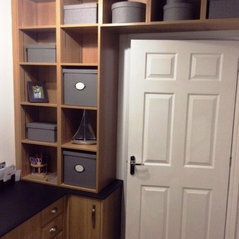 Commented: laundry roomHi Gaki, these cupboards are made to measure. 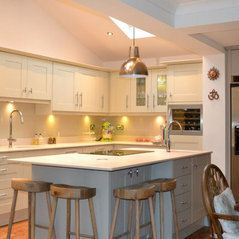 Commented: What style would you call this bathroom?I agree with Lesley - traditional with a contemporary twist! Commented: New designs- what do you think?The grey one is lovely!